On Saturday, October 19th, all 7 of Team 254’s VEX Teams competed at the Dougherty Valley High School Robotics Tournament in San Ramon. Subteams A through G competed well during qualification matches. One of the most memorable highlights was that in the first match of the tournament when four 254 teams ended up in the same match! Teams F and G beat Teams D and B in match that was both extremely unlikely and unfortunate to watch as it put 2 of our teams behind right from the beginning. Because the tournament was running late, they had to cut number of qualification matches from a scheduled 7 down to only 4. However, most of our teams still did well. Team F went undefeated and was ranked second. Teams D, A, and B finished in 19th, 20th, and 21st place, respectively.  During alliance selection Team 254F picked the Team 21, the Spur Flies and later Team 254A. Team 254G was picked by fourth ranked 8000A and later allied with Team 6088. Team 254D and 254E were picked by Team 1868X, the Space Cookies. Finally, Team 254B was chosen by Team 21C and allied with 9378A. In the elimination matches, Team G’s alliance defeated Team B in the quarterfinals, and the alliance of Team D and E was eliminated by the number 1 ranked alliance, 9378R, 8000B, and 8000C. In the semifinals, Team F eliminated Team G. Team 254F and 254A went on to the finals to play against the number one ranked alliance. After 2 stressful and intense matches, Team F and Team A managed to capitalize on robot failures of the opposing alliance and secure a victory! By being the champions of the tournament, Teams F and A are now qualified for the California State Championship in March.